← The Porterness Hook Up! “Your Roll is Coming” Kits are available now! 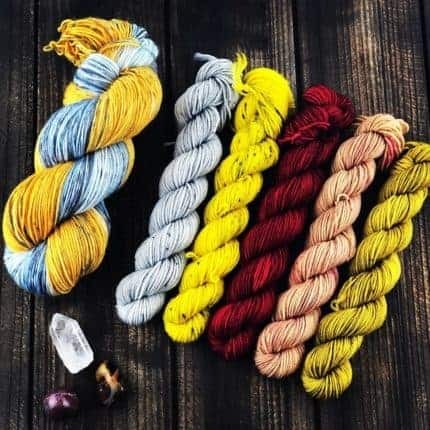 The final season of “A Game of Thrones” is upon us, and what better way to knit your sorrows away than with a nerdy GoT inspired shawl kit?! The “Your Roll is Coming” asymmetrical shawl is a unique design, utilizing a d8 (8-sided die) to “roll your own adventure”… making each and every shawl completely unique. The shawl design will be exclusive to the kits for the time being. 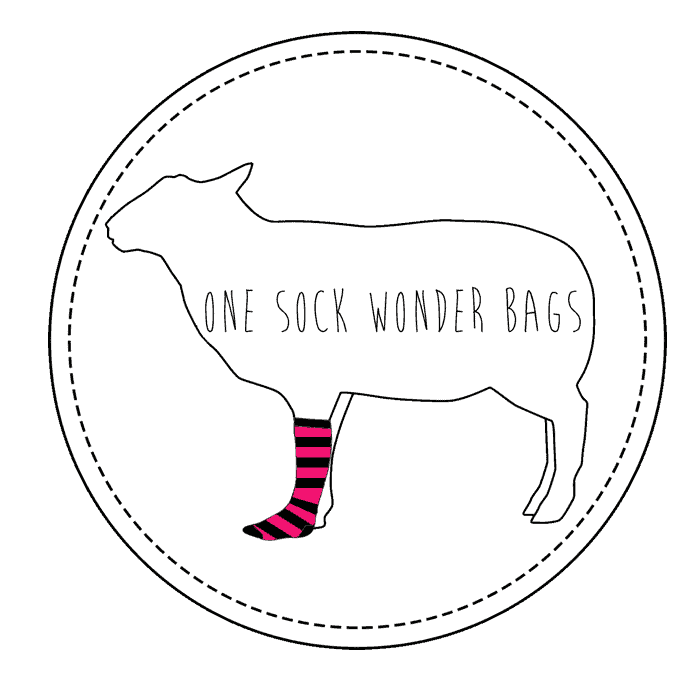 Follow us on Instagram: @1sockwonder — @highfiberartz — @silentknits for KAL updates!